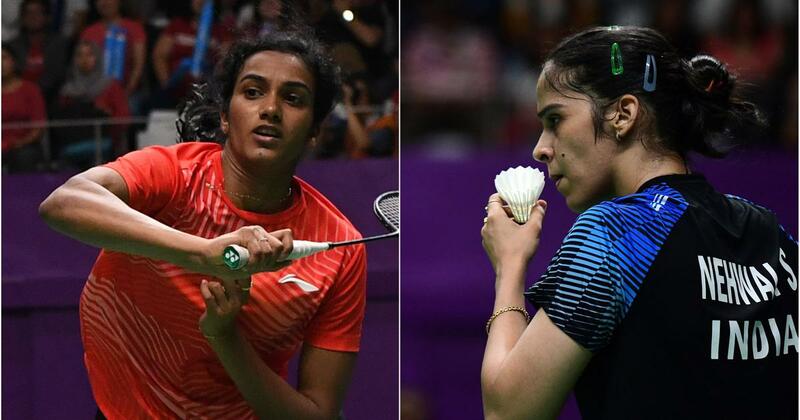 India’s shuttle queens Saina Nehwal and PV Sindhu would look to out do each other on the home turf before heading to the All England championship as the country’s top stars would compete for honours in the 83rd edition of the Senior National Badminton Championships to be played in Guwahati. The badminton extravaganza in Assam’s captial, which is hosting the senior nationals after nine years, will kick off with the 74th Inter State-Zonals on February 10-11 and will be followed by the individual competition from February 12, the draw for which, will be conducted on Monday. The top eight players, ranked below 50 in the world rankings in both men’s and women’s singles, will be directly seeded in the draw from the pre-quarter-finals stage. In doubles, the top four teams within the top 50 will be placed in the quarter-finals. The main attraction of the tournament would still be the possible summit clash between Nehwal and Sindhu. 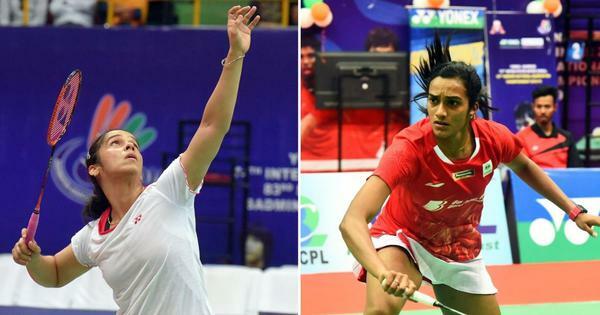 Though the latter won their face-off in the recently concluded Premier Badminton League, she would want to set the record straight in the senior nationals. Nehwal had beaten Sindhu in the last edition in Nagpur and then went on to win the Commonwealth Games gold, beating her compatriot in Gold Coast. In the men’s section, former champions Sameer Verma, Parupalli Kashyap should face stiff challenge from Asian junior champion Lakshya Sen, his brother Chirag Sen apart from B Sai Praneeth and others. Though last edition finalists, HS Prannoy and Kidambi Srikanth entered the tournament, it is not yet clear whether they would actually participate in the competition as they are struggling with injuries. Also missing from the championship would be doubles stars Satwiksairaj Rankireddy (injured), N Sikki Reddy and B Sumeeth Reddy (who are getting married) and Ashwini Ponnappa, who has decided not to play with any other partner since her regular partners have opted out. But before that, seven teams from various zones would look to lay their hand on the mixed team championship. With multiple-times champion Petroleum Sports Promotion Board not fielding a team in the Central Zone qualifiers, the draw for the inter-state championship is an open affair with the likes of Maharashtra, Airport Authority of India and hosts Assam being considered the leading contenders. While Assam have received a bye in the opening round, AAI will kick off their campaign against Maharashtra. In other first round encounters, Delhi will take on Railways and Andhra Pradesh will meet Uttar Pradesh.